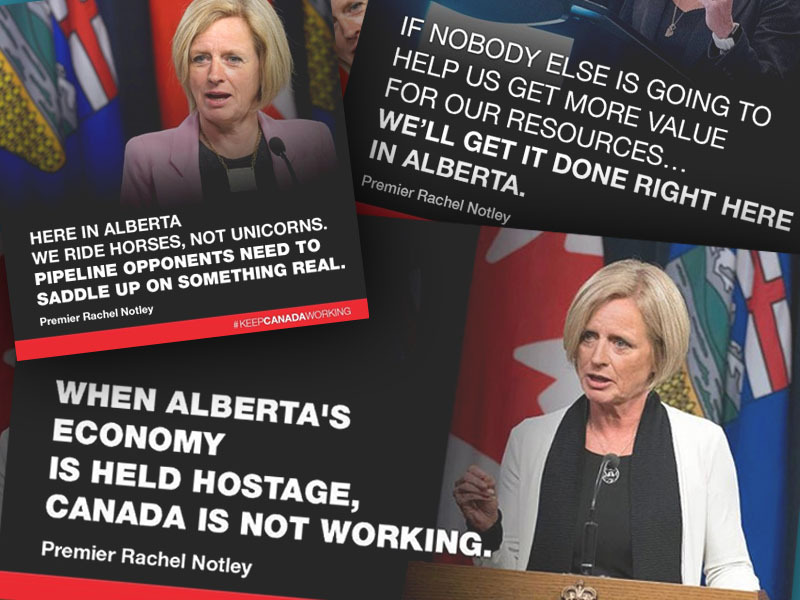 Alberta’s ad campaign, with its complaint of being ‘held hostage,’ risks unleashing destructive forces. The behind-the-scenes brain trust also arrived at two other Orwellian platitudes: “It’s senseless to pit the environment against the economy,” and, “This is a good thing” — a slogan that might be dreamed up if Martha Stewart worked for Burson-Marsteller. It’s not often that the roof is lifted off the sausage-making factory to reveal the political abattoir in operation. Such as they are, the arguments advanced in the national misinformation onslaught include such untruths as mythicalAsian markets, how expanding exports of unprocessed bitumen are somehow good for meeting our climate goals, and the biggest nose-stretcher of all: how much the absence of a pipeline is costing Canadians. 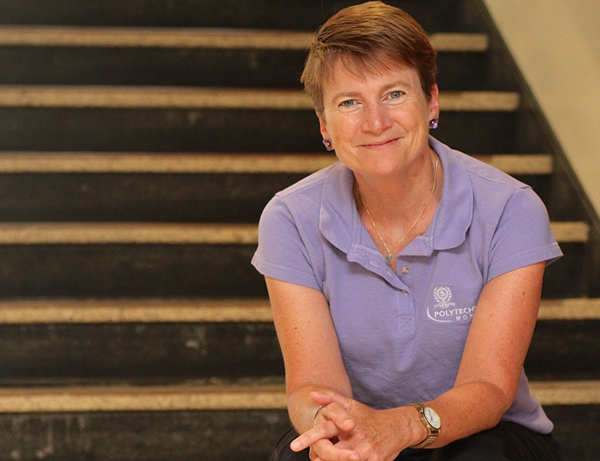 Alberta first claimed it was losing $4 million a day in revenue. That became $40 million a day for all Canadians. Wait! Now it’s $80 million. Isn’t all mathematics really just a matter of opinion? Government-funded ad campaigns are conveniently unencumbered by the same standards of advertising accuracy required by the private sector — a loophole used to great effect by the authors behind this effort. 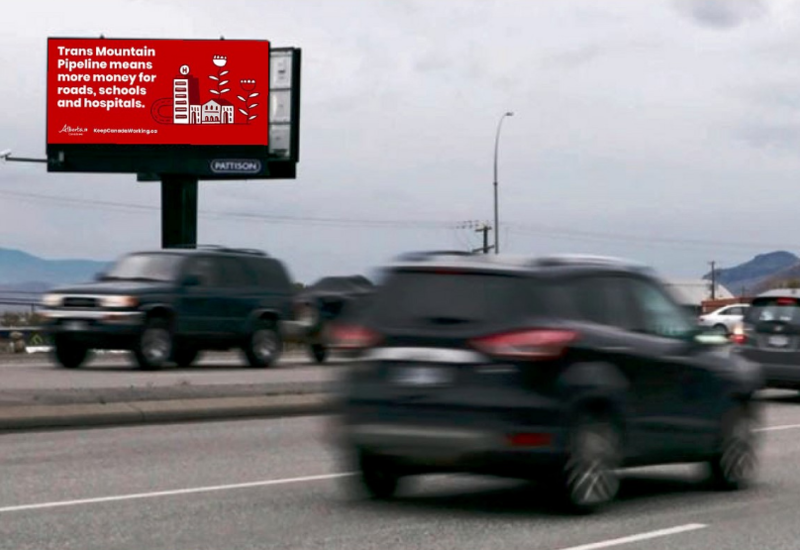 Billboard on a Kelowna roadway, paid for by Albertans as part of a national campaign with the underlying theme: ‘This is not B.C. vs. Alberta, this is B.C. vs. Canada.’ Source: KeepCanadaWorking website. “Alberta and its natural gas producers face a daunting crisis,” Alberta’s Natural Gas Advisory Panel said in a report in December, highlighting the challenges that natural gas producers in Alberta face in market access and pricing for their commodity. Industry officials and analysts say that the situation with the steep natural gas discounts in Canada to the U.S. Henry Hub benchmark is similar to the huge discounts of Canada’s heavy oil benchmark—the Western Canadian Select—to the U.S. benchmark West Texas Intermediate (WTI). The record-low oil prices in Canada have attracted a lot of media attention in the past few months, but the steep discounts and volatile prices of Alberta’s natural gas have received less attention, although the pricing and problems are similar. “It’s absolutely a similar situation,” Advantage Oil and Gas president and chief executive Andy Mah told the Financial Post. 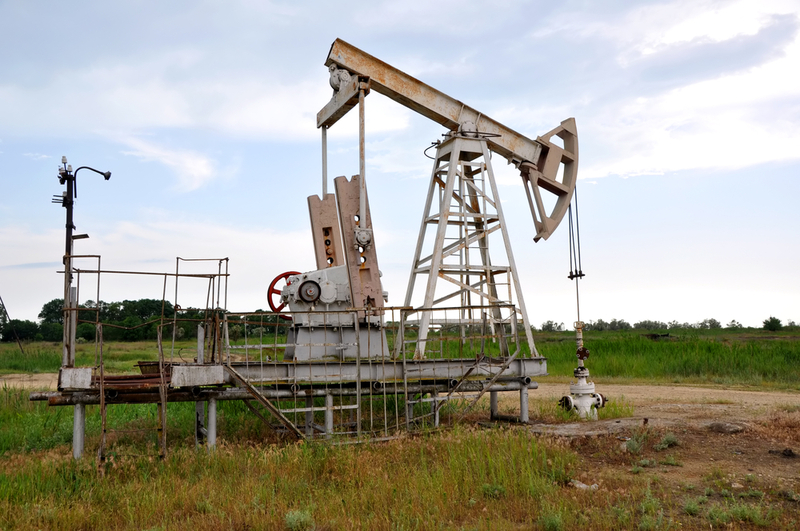 Like oil, natural gas prices have also been suffering from the steep discounts, but the attention has been on oil “because of the slower decline in natural gas prices,” Mah told Geoffrey Morgan of the Financial Post. “Gas is such a forgotten commodity now,” Kayande told the Financial Post. 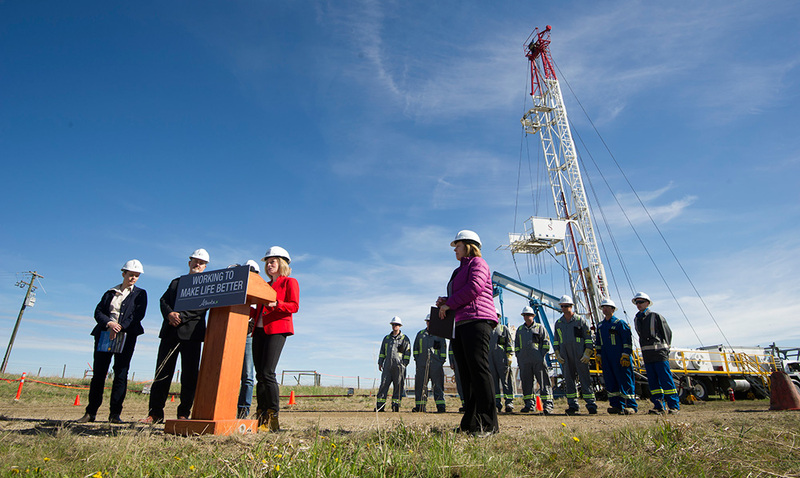 Alberta’s government has recently taken drastic measures to prop up the price of heavy oil in Canada, but it has yet to address the distressed natural gas pricing. Natural gas “is just as important (as oil), it’s just not getting the same kind of attention as oil” but that could soon change, a government official told the Financial Post. 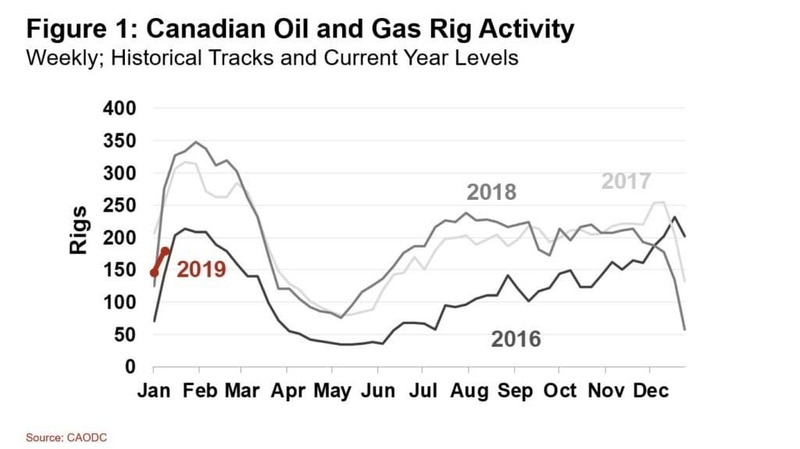 Another analyst, Wood Mackenzie research director Mark Oberstoetter, told Bloomberg Western Canadian Select will likely be US$20 cheaper than WTI for most of 2019, which is the cost of railway transportation for Albertan heavy crude. All in all, things are looking pretty bad. But how bad is bad? 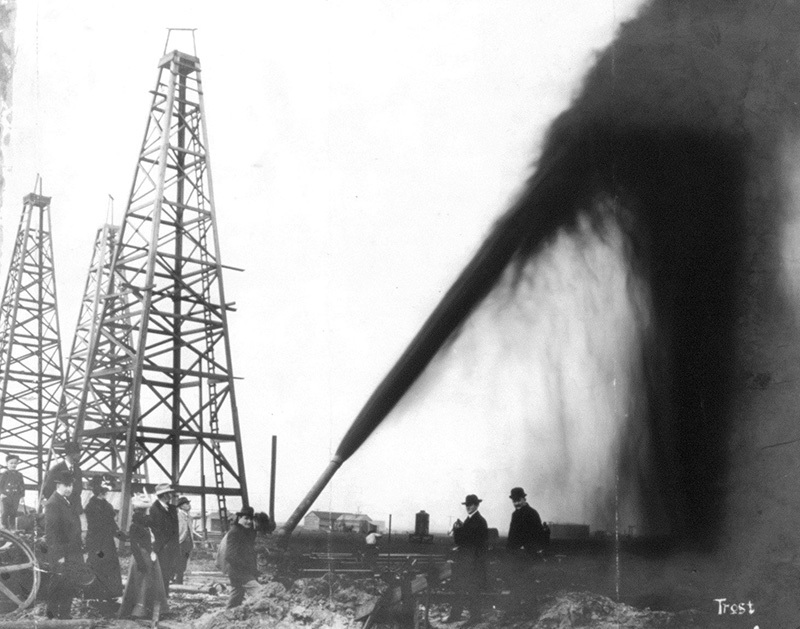 The rapidly falling oil prices have finally claimed the first victim, but it won’t be the last. The Alberta Canadian government announced late yesterday for a substantial cut in tar sands oil production to stem the hemorrhaging low oil price. The price paid for tar sands oil has fallen a stunning 77% from its peak just two months ago.